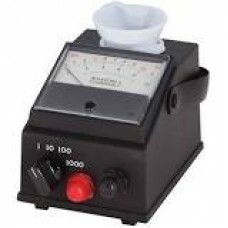 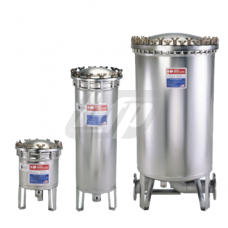 This instrument is designed to be extremely accurate, fast and simple to us..
s/s housing, 60 GPM, holds (14) cartridge filters, 150 psi, 140 degrees Fahrenheit View manufactu.. 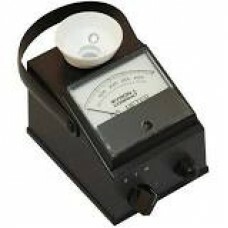 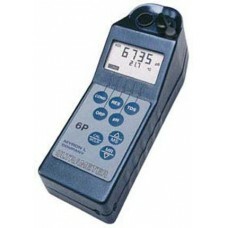 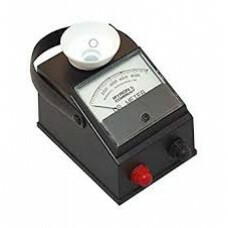 This instrument is designed to be extremely accurate, fast and simple to use.. 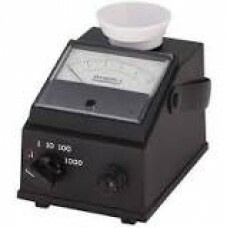 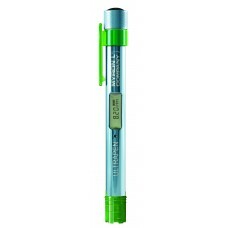 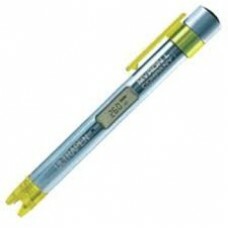 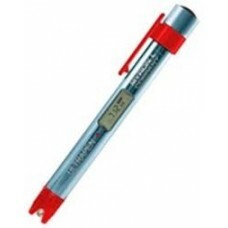 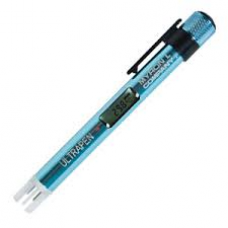 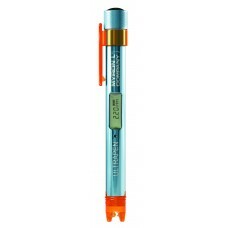 Accuracy of ±10 mV ORP Proprietary Sensor Design 99.9% Pure Platinum Electrode 3 Calibration Options..
High Performance Features• Accuracy of up to ±0.3 ppm FCE• Proprietary Sensor Design• Calibration wi..
High Performance Features• Industry Leading Accuracy• Adjustable for Altitude and Salinity• 3 Calibr..
Ultra meter, conductivity, resistivity, TDS, temperature View manufacturer specs here ..
Ultra meter with Conductivity, Resistivity, TDS, pH, ORP, Free Chlorine and Temperature w/LSI calcul..
0-10, 100, 1K, 10K, micromhosView manufacturer specs here..
0-10, 100, 1K, 10K (2-12pH), micromhos View manufacturer specs here ..
0-50, 500, 5K, micromhos View manufacturer specs here ..
0-10000, micromhos View manufacturer specs here ..
0-5000, micromhos View manufacturer specs here ..